Our truly original Halloween a-DOG-able® will have everyone howling with delight! 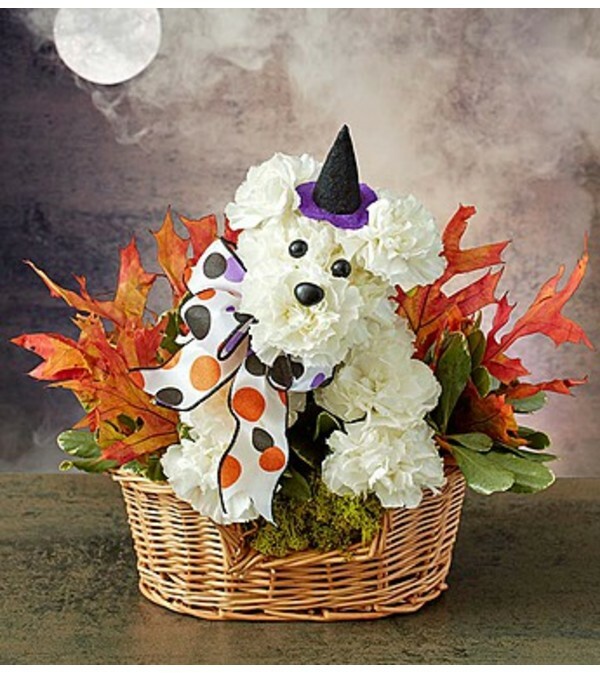 Handcrafted by our talented florists using white carnations and colorful dried oak leaves, this fun canine creation comes complete with a witch’s hat, making it a unique gift idea for parties, fall birthdays or simply to scare up a smile! 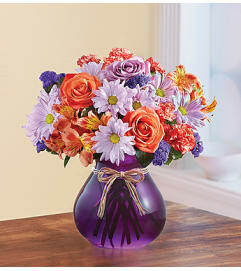 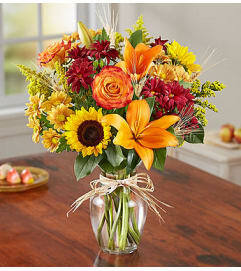 Signature a-DOG-able® arrangement is hand-crafted by our expert florists using the freshest green carnations and variegated pittosporum, accented with dried oak leaves.